• A downloadable Political Lexicon of Design has been added to the writing section of this site. This is the first version and it will be updated from time to time. It reflects the dynamic of change in thinking design. Take at look! 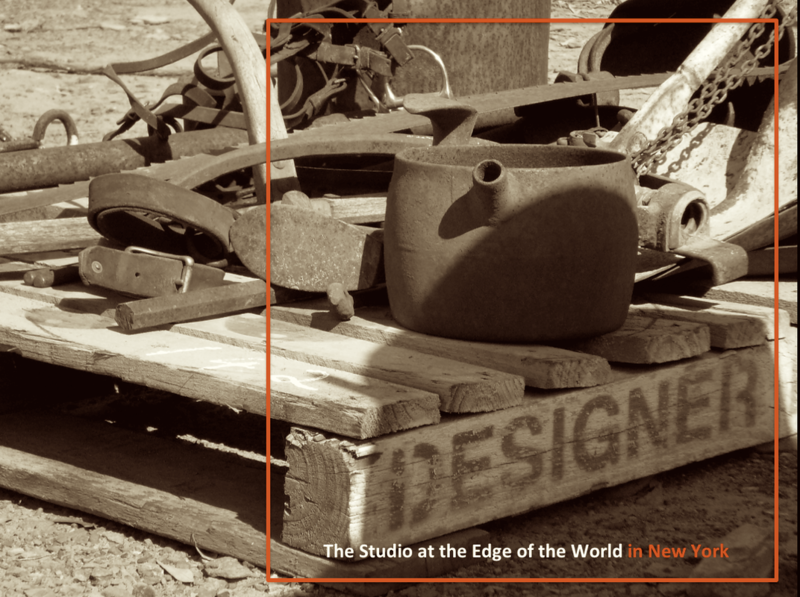 • Tony Fry is presenting a keynote address at the international Design History Society conference at Parsons/New School in New York on September 6 - the theme of the conference is Displacement. If you're in New York come along and say hello to Tony. After this event he is off to work with several universities in Colombia where the interest in Design Futuring and Design in the Global South is significantly growing. • We would like to congratulate Studio Associate professor Tim Jachna, on his appointment as Dean of Design, Art, Architecture & Planning (DAAP) at The University of Cincinnati (USA). Anne-Marie Willis is curating an exhibition selected from the thousands of photos of Egypt in Australian national and state collections. The photos were taken during the First and Second World Wars when Australian troops were based in Egypt, yet their subject matter is not just military. Many were taken by service men and women, and they cover a variety of places and activities, giving rare glimpses into Egyptian life of a hundred years ago. Yet the photos have never been shown in Egypt. Exhibitions will be held in Cairo and Alexandria in early 2019, then in Adelaide. The project has funding from the Council for Australian Arab Relations, which is part of the Department of Foreign Affairs and Trade, Commonwealth of Australia. Other supporters are the Centre for Asian and Middle Eastern Architecture at the University of Adelaide, the Arab Association for Civilization and Islamic Art, and the Australian Embassy in Cairo. Ramses Station, Cairo c. 1916, photo by J.F. Smith of the 7th Light Horse in Egypt and Palestine, Mitchell Library, State Library of New South Wales.